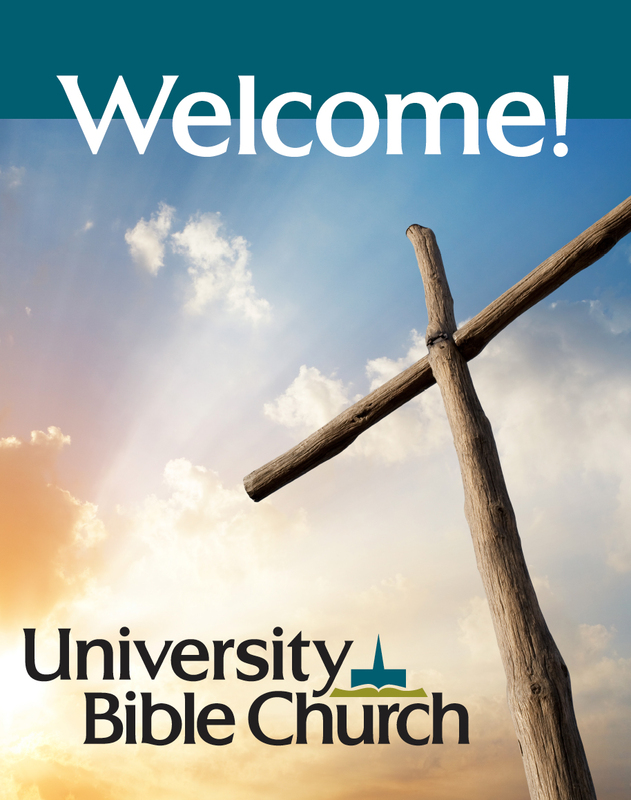 You will be welcomed by a warm and friendly congregation. Visiting UBC is easy! You will be welcomed by a warm and friendly congregation. We are on the northwest corner of Malcolm Ave. and Wilshire Blvd. in Westwood, the entrance is on Malcolm. Map. Worship service starts at 11am in the main sanctuary. Morning coed Bible Study meets from 10:00 to 10:45am. Kids Church starts at 10:30am with snack, lesson video and a fun kickoff game. Check out our Kids’ Church page. Before service coffee and tea are available, for a time to visit or relax. Please join us at 12:15 for lunch in the Family Room on the lower level of the church. At 1:15pm adults, teens and kids go to their individual Bible study programs. There is a parking info area with an easy-to-spot parking sign on Malcolm Ave., with parking attendants who will be glad to help you. Some parking is available in front of the church on Malcolm or next to the church on Wilshire Blvd. We also give out free parking passes so you can park close by in the neighborhood. * Nursing mothers can use our comfortable cry room to nurse and also enjoy the service in privacy.